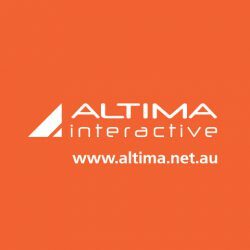 Blog – Altima Interactive Australia – Page 7 – Helping your business to groWWW! Each answer adds some score to the one of that (cost or benefit) sides and as a result the project is classified . 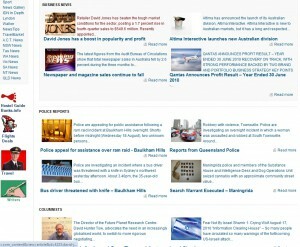 News portal Australia.To published an article about Altima Interactive. 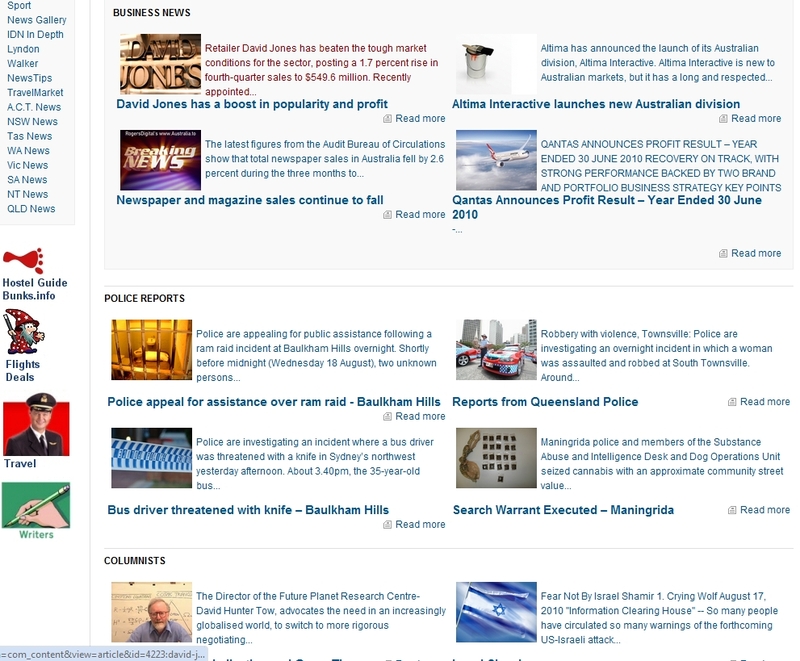 The article provides background information about Altima, our history, services what we provides and approach to work. ModX is content management framework (CMF), that we used to program Altima Interactive web site. There is a section “Made In ModX” where developers can show what they created with that CMF. We had submitted our web site here and pretty soon it was approved to be featured at ModX showcases section. Popular online resource for entrepreneurs, small and medium business owners and business managers “Smart Company” announced the winners of their 2nd annual Web Award competition. There were more than 160 contestats and quality of web sites submitted much improved since last year. I encourage you to visit Smart Company web site to read detailed information about competition, winners and why they won. You can also download there free e-book with tips how to build good web site. How to select a web agency? Recently I took part in answering LinkedIn question “how to select righ web agency?”. I believe that information posted there would be useful both for people thinking about ordering web design and development and for web agencies who care about their business. I will quote my own advice, for rest you are welcome to visit link at the end of post. – delivery model. It is neither good or bad, but you often need to know, where your agency developers are situated. From one hand, if they are offshore, it may explain the lower price, suspicious otherwise. From the other hand, If your project may require on-site job, you will need an agency with local specialists.